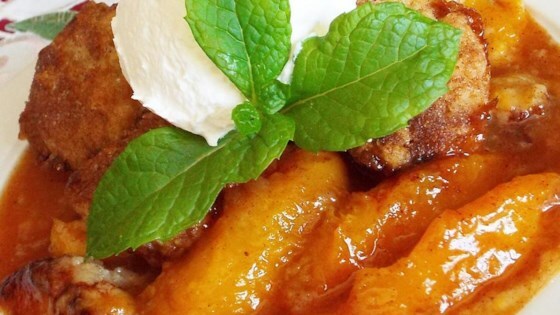 As a southern girl, I've had many variations of peach cobbler. This one definitely tops them all. I too cut my peaches into thicker wedges, 4 tbsp cornstarch and 8 tbsp butter.